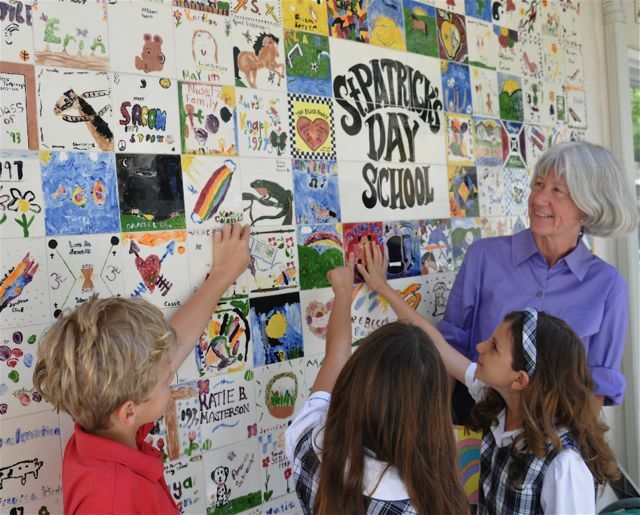 Admission to St. Patrick’s Episcopal Day School is open to students without regard to race or creed and on the basis of character, academic promise and the results of testing. Tours of the campus are conducted regularly. Please call for an appointment at 805-497-1416. Applications for new students are accepted throughout the year depending on availability. Application prior to February 1 is highly recommended. Decisions by the Admissions Committee are made in March based on timely receipt of application information. Returning students tend to fill most classes early; however, some openings at specific grade levels may exist through the summer. Enrollment contracts are mailed to the families of accepted students. To reserve placement, a signed contract and non-refundable deposit (credited toward tuition) are required.